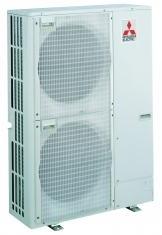 As your premier choice for air conditioning service, we are committed to providing you with the best service and products available on the market. Our attention to detail and professionalism makes us confident that your expectations and satisfaction will be surpassed. Stay tuned for a list of Home shows we will be participating in!